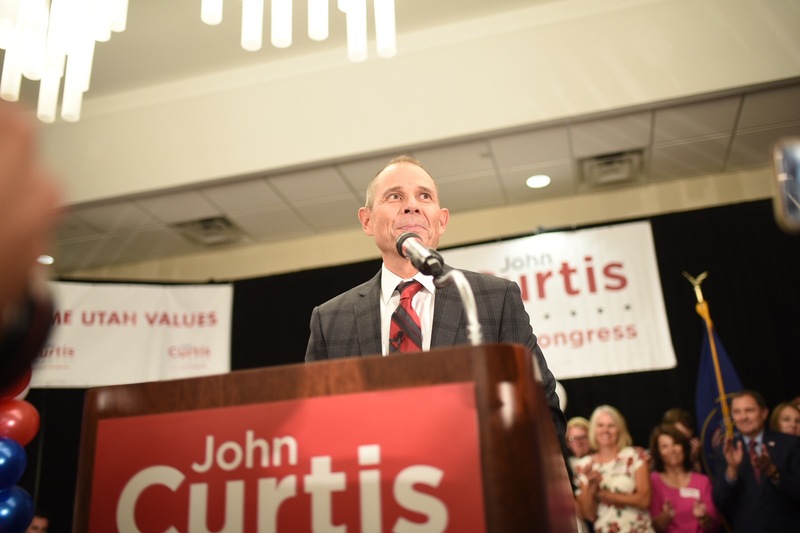 Washington, DC – Today, Congressman John Curtis (R-UT) released the following statement after receiving his House Foreign Affairs Committee subcommittee assignments. The Foreign Affairs Committee has significant responsibility for the nation’s foreign policy and diplomatic efforts around the world. The Committee includes oversight of the US Department of State, American embassies and diplomats, and US foreign humanitarian aid and investment. For more info, click here.  Noteworthy: Rep. Curtis is fluent in Mandarin Chinese.